Video Remote Interpreting (VRI) helps people interact more personally than traditional “over the phone” interpreting because of visual context and visual queues. ICD Interpretation offers a low per-minute rate while eliminating the hassle of travel time, mileage fees, and wait time that are often associated with face-to-face interpreting. Getting Started with VRI is easy! All you need is internet access, a mobile device or computer, and a webcam; there’s no expensive equipment to rent or purchase. 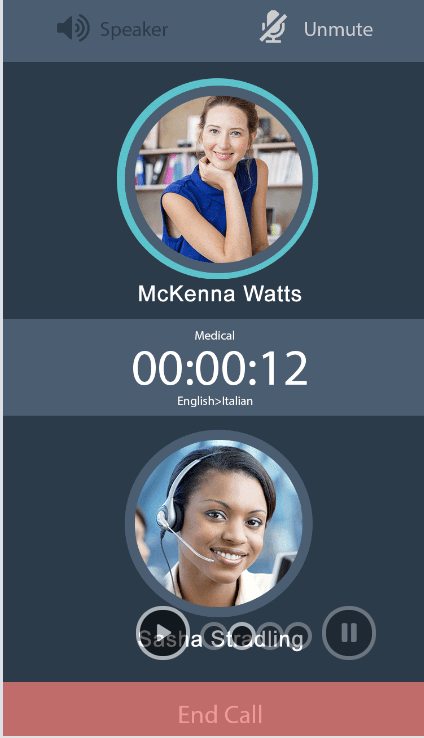 Our web and mobile app scheduling platform makes it easy to select the right certified interpreter. Our interpreter’s have industry specific backgrounds and have to pass certification test before they are part of our team. 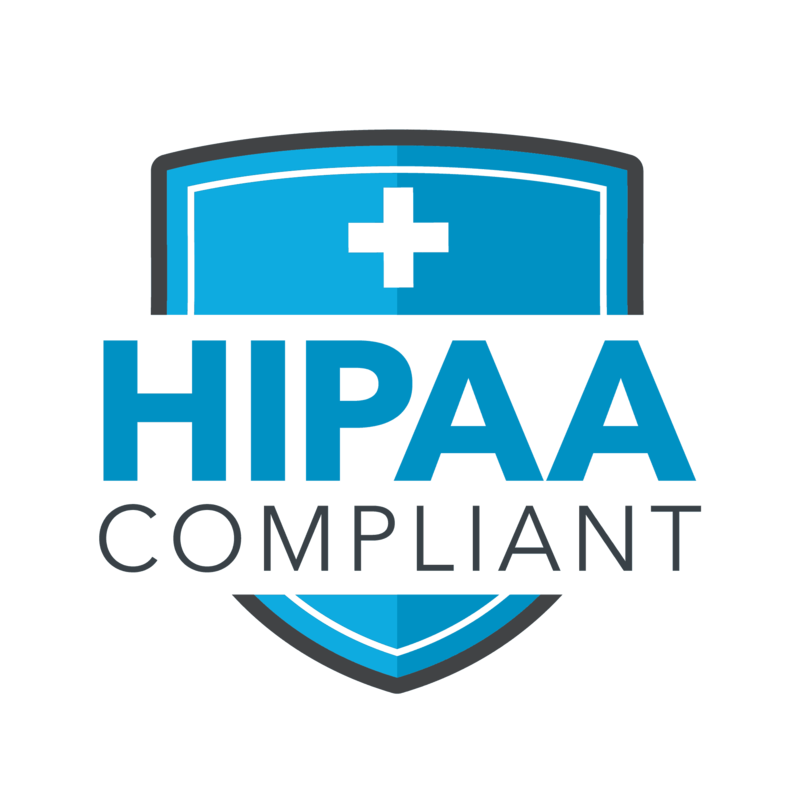 Each interpreter undergoes HIPAA and privacy training to maintain the confidentiality and integrity of all personal information. On-demand visual support with enhanced accuracy for the fifteen (15) most common languages and American Sign Language (ASL). See the facial expressions of the interpreter and know they understood what was said. 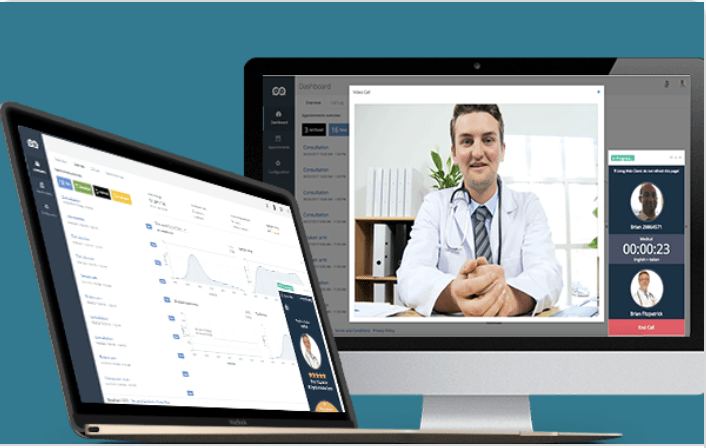 With ICD Interpretation’s exceptional high-resolution video and audio connection, you’ll be able to see and hear the interpreter as if they were right next to you in the same room! VRI is a great solution for many industries. From healthcare and legal to education and travel, VRI provides a unique opportunity to connect your clients and community. ICD Interpretation is dedicated to improving communication for all your clients and patients needs and we offer 24/7 support to ensure that all parties feel comfortable with the platform.